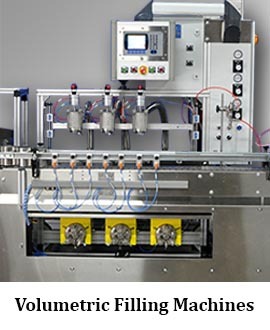 With over 20 years of experience designing and producing liquid filling machines and equipment, ABA is proud to supply proven, reliable, and customized filling machines to our customers. 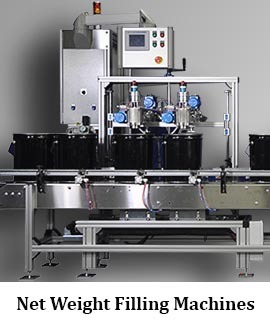 Our filling machines are either volumetric or net weight and can be manufactured with pneumatic or electronic controls, top or bottom fill, and can be automatic or semi automatic. An evaluation by ABA of your containers, the liquid being filled, and your production goals, will help determine which type of machine would best fit your needs. Explosion proof construction for C1D1 or C1D2 areas.